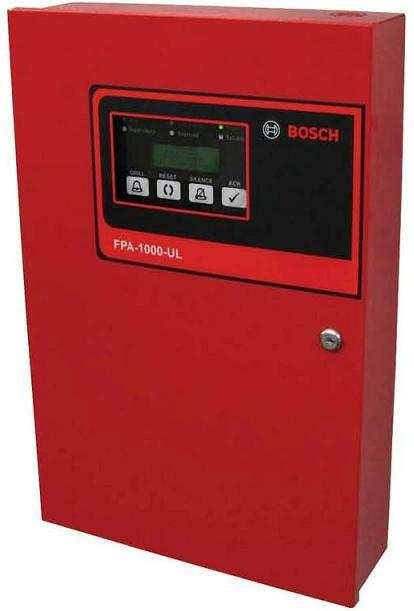 It is actually very interesting that at least in the commercial space Bosch Security Systems mostly means Bosch Fire Alarm. The readers you see below are white-labeled from HID Global who is a reader and credential manufacturer and combined with other third party access control hardware sold as solution. Some of the features include: Video integration, intrusion montioring, remote access, report generation, alarm notification, multiple access modes, advanced I/O programming. Boch's application areas span a wide range including Airports, Railways, Stadium & Convention Centers, Energy & Utilities, Education, Government, Banking, Hotels, City Surveillance. 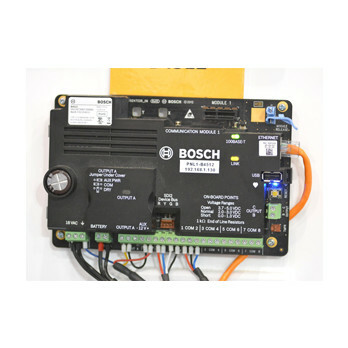 Bosch Security Systems is a worldwide company that specializes in security and communications products. Bosch focuses on video surveillance, access control, intrusion detection, fire detection, and voice alarms. They work with local partners to service their international customer base to deliver and implement on complex projects. Bosch sells access control products through local channel partners. They have a variety of access control panels including the AMC2- Access Modular Controller and Access Easy Controller. New controller and panel models connect to cloud making Bosch an IP access system. Also listed are magnetic contacts and mounts, request-to-exit buttons, back-up batteries, professional access control software, readers and access cards. 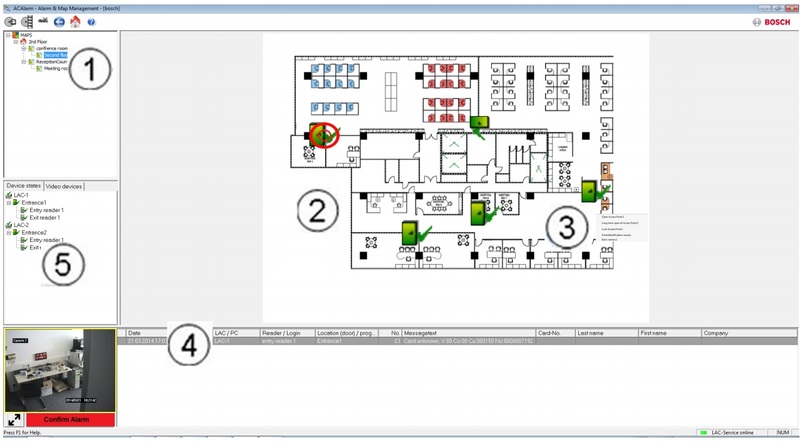 Readers are designed to read PINs, biometric credentials, and proximity cards. Access Professional Edition is their proprietary web software that gives managers the ability to customize their system video verification, alarm verification, intrusion system management, and ability to adjust cardholder privileges. 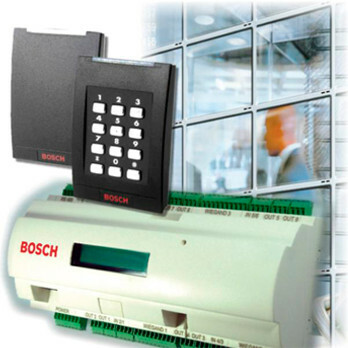 Purchasing Bosch Commercial Access Control requires contacting a local partner for a site visit and quote. Pricing varies based on partner you are working with.